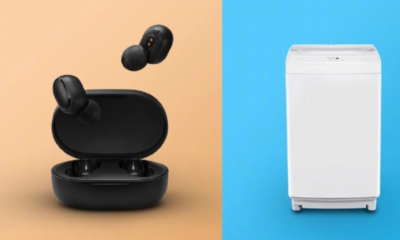 With the launch of the Redmi Note 7 Pro, Xiaomi has created waves in the mid-range segment of the smartphone industry. That said, we are here with the all-new Redmi Note 7 Pro Wallpapers for you! In this article, we will be presenting you with the all-new Xiaomi Redmi Note 7 Pro Wallpapers in full resolution to bring your screen to life. Note that all the Xiaomi Redmi Note 7 Pro Stock Wallpapers bear Full HD+ resolution (1080 x 2280 pixels) and 19:9 aspect ratio. 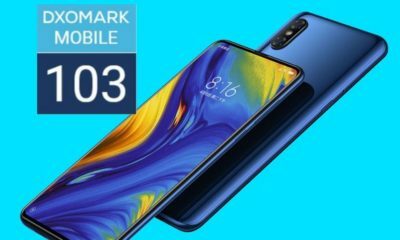 Xiaomi has created a high benchmark with the Redmi Note 7 Pro, especially with its aesthetics and performance. 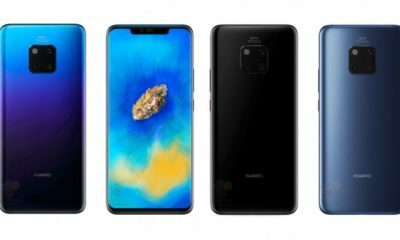 The same is the case with the Redmi Note 7 Pro stock wallpapers. 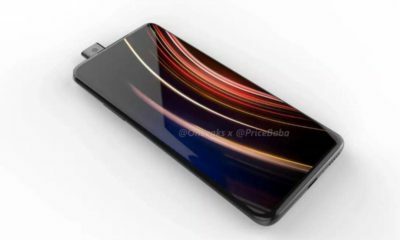 Xiaomi has equipped it with a modern waterdrop/dewdrop/teardrop notch which the company calls ‘Dot Notch’. 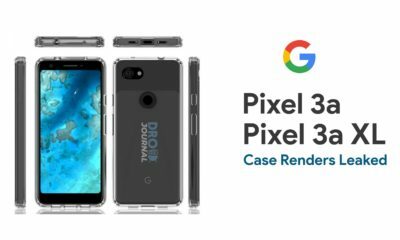 Regardless of whatever one might refer to it as it helps the device to achieve a high screen-to-body ratio and reduction in bezel size. Below we have included the collection of ten stock wallpapers curated for the Redmi Note 7 Pro in maximum possible resolution. So, you can use the wallpapers on other devices with tall displays. If you want to try the Redmi Note 7 Pro stock Wallpapers, you can directly download the images listed below and apply it on your handset. 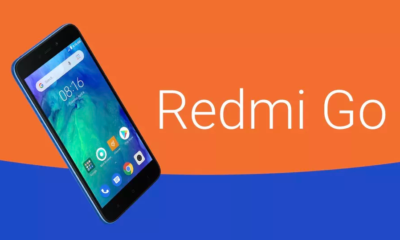 Back to Redmi Note 7 Wallpapers, the package contains a total of ten high-quality stock wallpapers that were pulled straight out from the Xiaomi Redmi Note 7 Pro. We will keep a check and keep updating our collection with the latest available content. 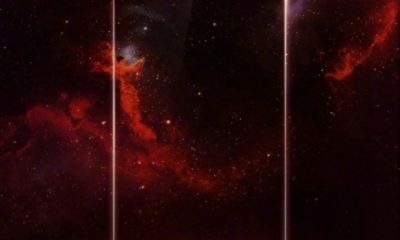 The listed wallpapers are in 19:5:9 aspect ratio, so you can crop it accordingly as per your requirements to fit the display of your smartphone. If you are accessing it from your phone, long press and select the “Download Image” option to download the wallpapers. Alternatively, you can click the ‘Open the image in new tab” option and download the image. Applying the wallpaper is easy, you just have to open the image and select “Use as Homescreen/ Lockscreen wallpaper” option. These were some of the latest Redmi Note 7 Stock Wallpaper. To make things easier, we have compiled all the wallpapers in full resolution in a zip file. You can download the Xiaomi Redmi Note 7 Pro Stock Wallpapers ZIP file from the provided links below. Otherwise, you can click the images listed above to enlarge and download them on your device. Click to download Xiaomi Redmi Note 7 Pro Wallpapers Zip! Note– To open and access the contents of the ZIP file, you will need a ZIP opener app on your smartphone/computer. You will get many free ones from the Google Play store. If you don’t want to go through the trouble, you can always download it from the above-linked images. 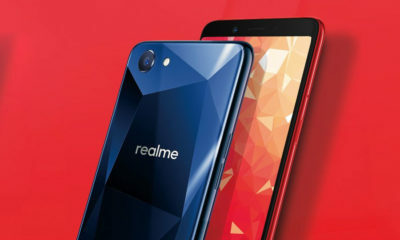 The Xiaomi Redmi 7 Pro has spiced up the mid-range smartphone market in India with its attractive features and affordable price. It ditches the traditional metal unibody designs and comes in a glass-encased body that looks premium. You don’t have to worry about the glass body as it is protected by Gorilla Glass 5 from 5 sides. The device is also available in gradient-finished blue and red hues along with a single black colour. It is resistant to splash thanks to its P2i coating but you still have to protect it from water as it lacks any IP rating. 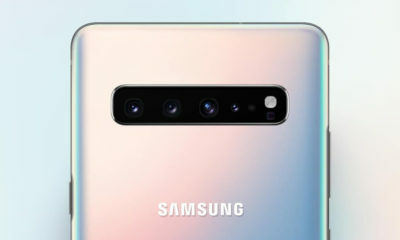 The front features a 6.3 inch LCD display with the ‘Dot Notch’ which hides the selfie snapper and the earpiece above it. 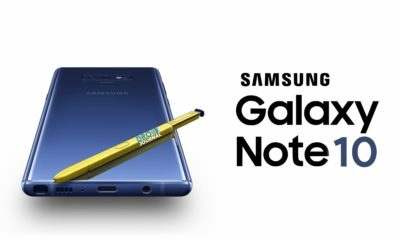 Though the display is good in its price range, it cannot compete against the AMOLED display that the Samsung M-series offers. 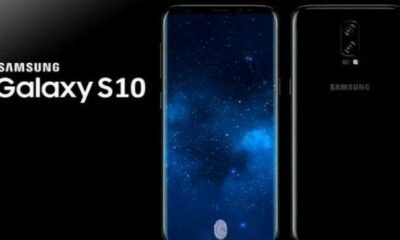 It has a small chin at the bottom which has LED notification lights. There is a USB Type-C port at the bottom and an IR blaster at the top. It also comes with a rear fingerprint sensor and supports Face Unlocking. 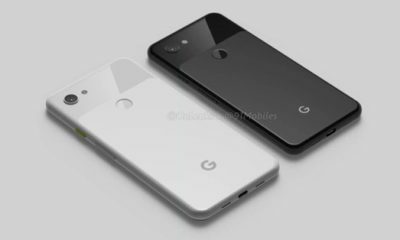 Turn over the phone, and you will see a protruding camera module on the right. 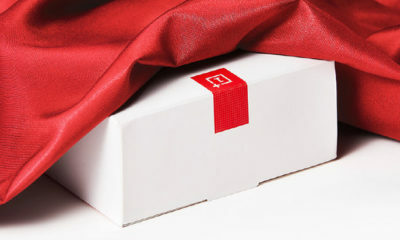 Below it, you can find the flash and the words “48MP AI Dual Camera”. 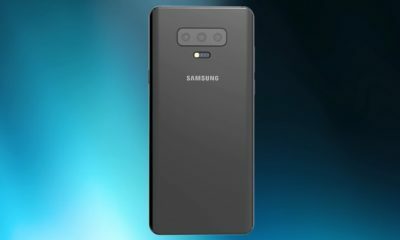 True to its word, the handset utilizes a 48 MP Sony IMX586 sensor that uses pixel binning technology to combine four pixels into one to make a 12MP image. 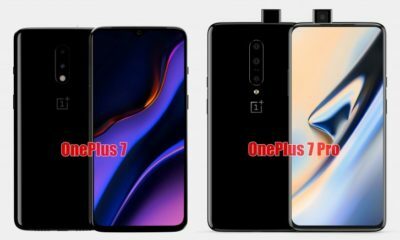 Due to this, the details are incredibly tremendous and even parallel devices above its segment like the OnePlus 6T. 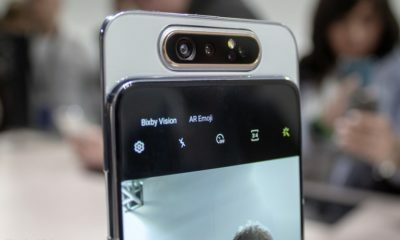 It is paired with a 5MP secondary sensor for depth sensor and has EIS, AI scene detection, 4K video recording at 30fps and slo-mo. There is a particular Night Mode along with a Pro and Portrait mode that allows users to apply various lightning effects before and after clicking. 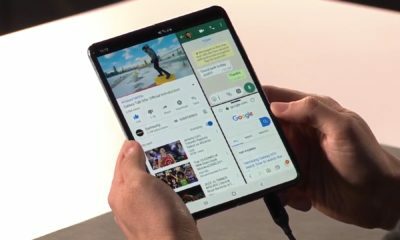 Under the hood, it houses a Qualcomm Snapdragon 675. 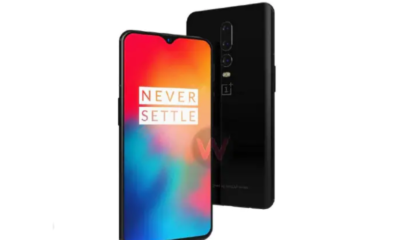 It is paired with 4GB RAM and 64GB onboard storage on the base variant and 6GB RAM and 128GB built-in storage on the higher option. If you are in for gaming, the smartphone doesn’t disappoint and even runs PUBG on high graphics without any stutter. 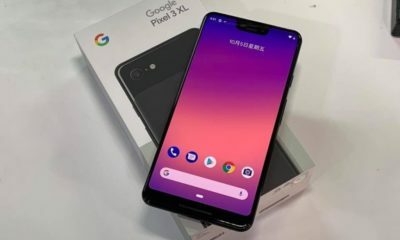 It runs MIUI 10 on top of Android 9 Pie with some bloatware. However, it does include ads that can be disabled deep in the settings. 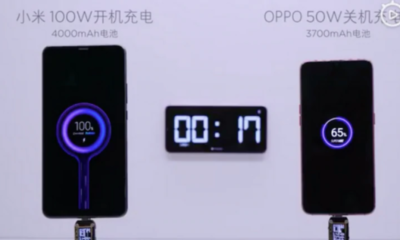 It is backed by a 4,000 mAh battery with support for Quick Charge 4.0. So there you go. 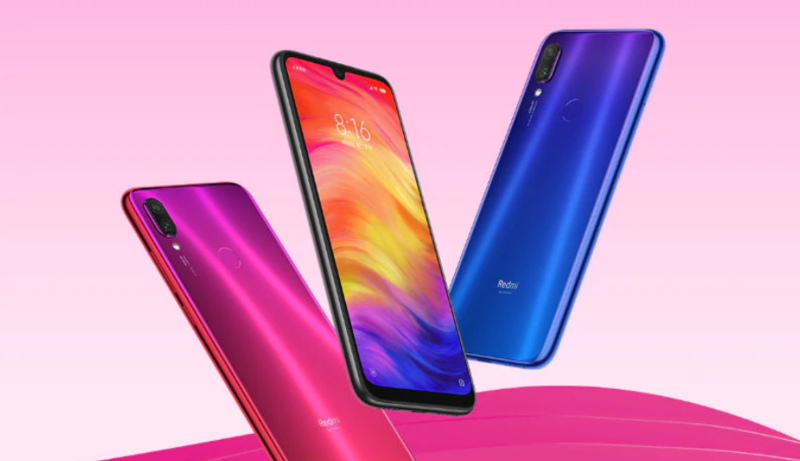 You have just been able to download the Redmi Note 7 Pro Wallpapers for your Android device. Go ahead and apply them on your smartphone. We hope you’d like them. Share your experiences below. 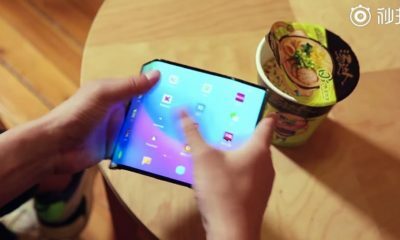 Mi Fold teased in a new video- Xiaomi’s take on foldable smartphones! 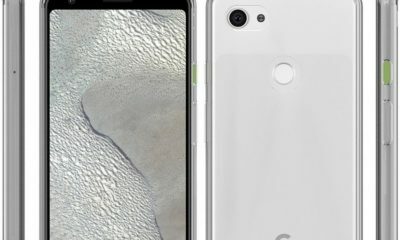 Xiaomi Mi A3 Specifications leaked: 48MP sensor, triple cameras and SD 675 in tow! 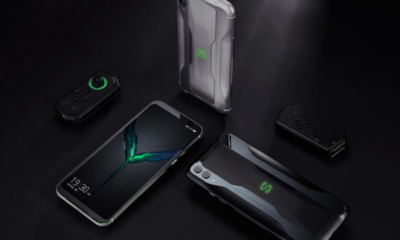 Xiaomi Black Shark 2 Gaming Phone unveiled in China, India launch soon!